Tragedy strikes... and the sufferer is plunged into darkness and despair. Feelings of loneliness, anguish, and dejection weigh heavily. What can be done to lighten the burden? How can the suffering be lessened? When will the long night end? And how can happiness and joy return? This compilation of timeless wisdom and insight from our Sages, both contemporary and giants from previous eras, brings light and hope.A bestseller in Hebrew (Yalkut Lekach Tov Series: Pirkei Emunah V'Nechamah), it is now available in English. 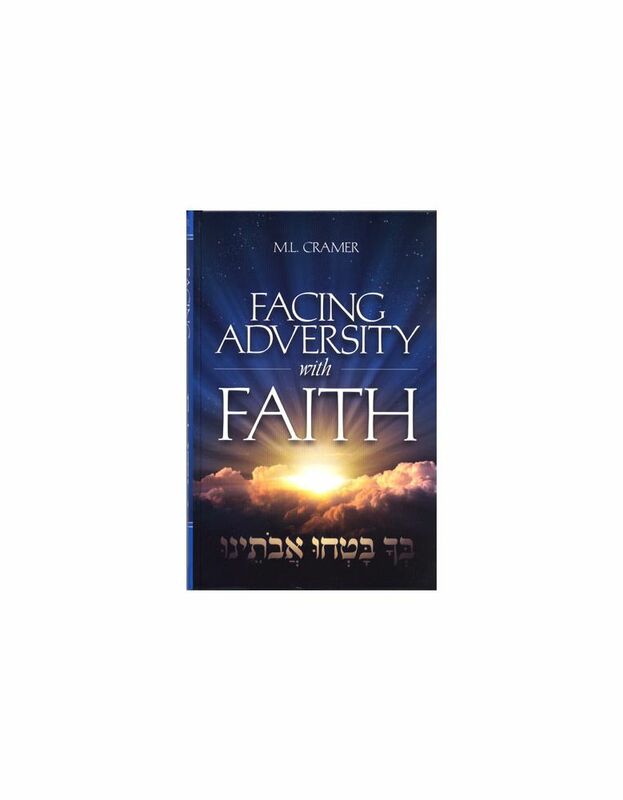 Discover how the Chofetz Chaim reacted to personal tragedy; hear the Steipler's words of comfort to someone in distress; listen to the Rambam explain Divine Providence: and be amazed by true stories of faith, courage, and persaonla revelations in the face of suffering. This book is a helping hand, a patient friend, and a source of lasting comfort.